Looking for a place to post in Greenville, Winterville, Ayden, Farmville, Edenton or Washington, NC? Check out the calendar. Hot Spot joined Pirate Radio 1250 Co-Owners Stern & Flick live on the air! Our Expansion Q, Mayhem, is leading efforts to expand F3ENC into Nash County. If you are interested in joining or leading, please click below to inform him. Get your Official F3 Nation gear and apparel here! Always new stuff and check out the Clearance Items! Find a #CSAUP event on the Directory (CSAUP tab), Sign-up, Train with your brothers, and Crush it! We are Preferred Training Partners with GoRuck! Come Ruck with us! What's Going on in F3Nation? 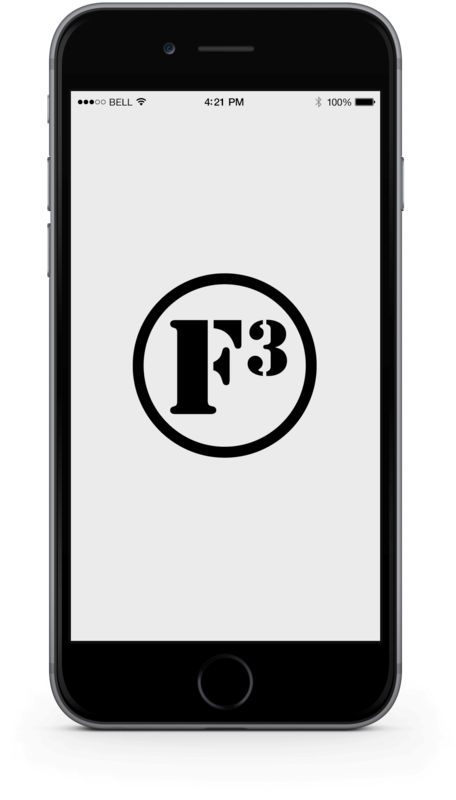 Listen to the F3 Podcasts to see what is going on throughout F3 Nation! Review recent announcements by clicking here! Our workouts are open to men of all fitness levels. Read More. Pax not only come together to workout, but participate in other activities. Learn more. Men are free to pray to their god or to speak from a secular perspective. What is F3? Check it out!!  Looking for a place to post? We got you covered with plenty of events in ENC to choose from. Catch up on BackBlasts anywhere. The Sandlot (Run Centric) - THEE Aquaman!